Lucy M. Long, PhD, is a folklorist and founder and director of the Center for Food and Culture, Bowling Green, OH. 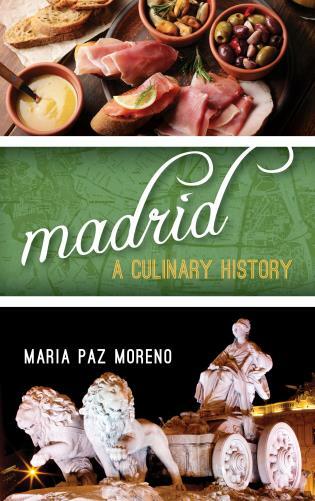 She has published extensively on cultural aspects of food and foodways, including the books Culinary Tourism (2004) and Regional American Food Culture (2009), and produced documentary videos, museum exhibits, and educational programs and materials on that subject. 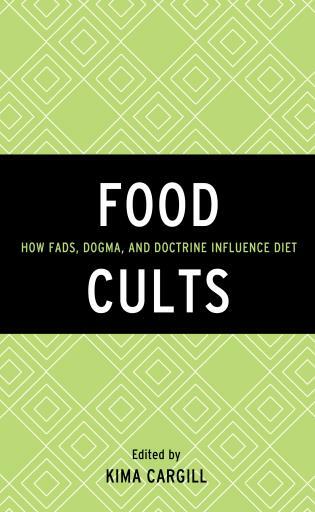 She is an adjunct assistant professor at Bowling Green State University, where she has taught food studies courses since 1998 in departments of Popular Culture, American Culture Studies, International Studies, and Tourism. 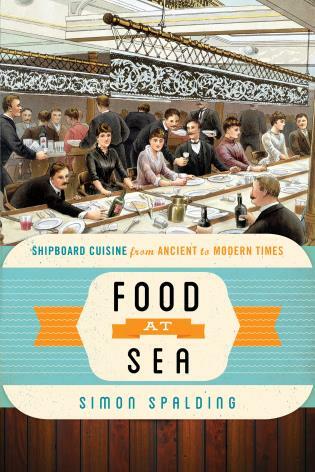 Food is much more than something edible—food encompasses memory, culture, tradition. 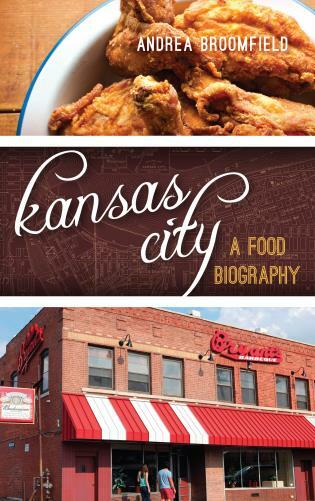 This encyclopedia offers an overview of ethnic and immigrant food cultures found in contemporary mainstream American society. The entries in this work recognize and honor food as more than just nourishment for the body. 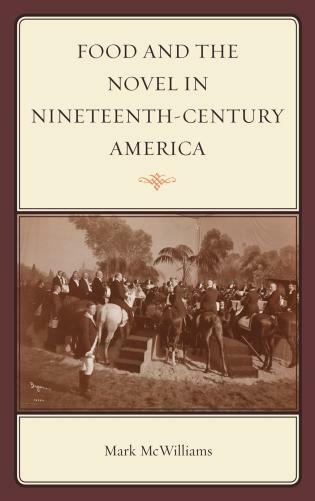 More than 200 nations and cultures are represented across the two volumes, including Afghanistan, Amish, Central Asia, Cook Islands, Gypsy, Isle of Man, Puerto Rico, and Yemen. 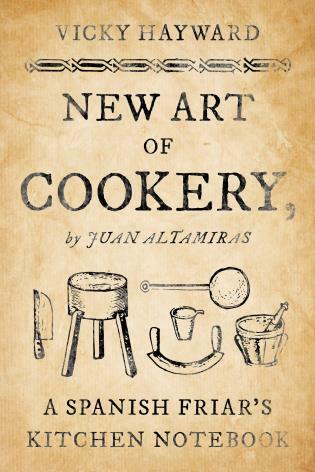 Each signed entry follows the same format, which includes the cultural background and brief immigration history of the associated ethnic group, a description of traditional 'foodways'—the activities surrounding the food or eating—and a discussion of the place of those foods in the current American food scene, including noted restaurants and chefs, as necessary. Recipes representing iconic foods are given in most entries. As would be expected, entries range in length (e.g., 1 page for Azerbaijan; 10 pages for Italy) and end with notes and selections for further reading. Navigational matter includes a list of nations by continent, a list of maps, and an index. There are no photographs. 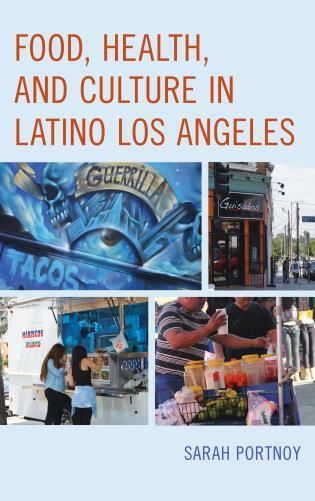 This would be an excellent addition to academic and larger public libraries, especially those where there is an interest in food and ethnic culture. 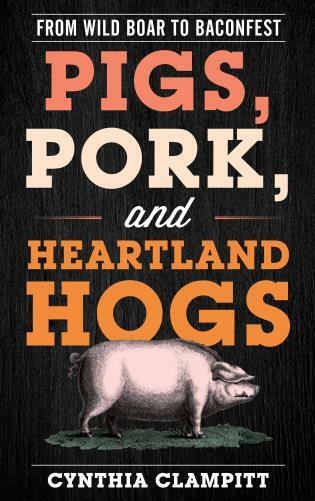 Folklorist Long, founder and director of the Center for Food and Culture, has edited this two-volume encyclopedia that draws together approximately 260 essays from 124 contributors who represent a wide swath of disciplines, professions, and backgrounds. 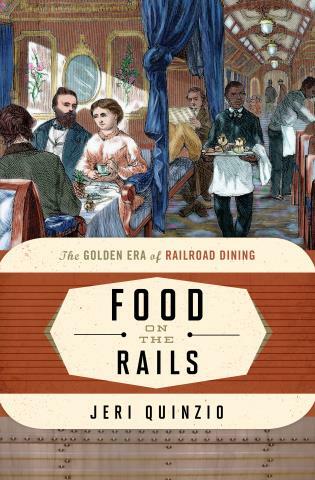 The work captures the depth and variety of multiethnic American foodways in a single text, contributing a focused perspective on the growing body of reference resources that have lately addressed the cultural connections of US food traditions. . . .Each volume's front matter includes a listing of entries arranged alphabetically and by geographic region. 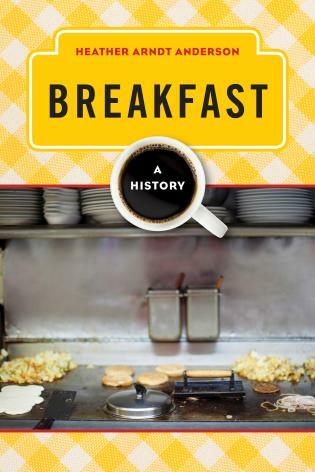 Entries are titled to reveal nationality or cultural identity, and each gives background information on the group, describes its associated foodways and place in American culture, and identifies notable restaurants and further readings (some listing multiple sources). 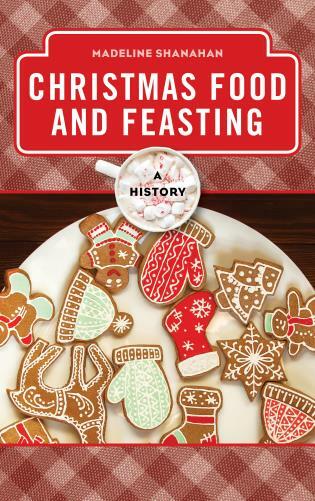 Sections following discussion of foodways may also offer details on foodstuffs, procurement and preparation, representative recipes, meal systems, and holiday feasts. Contributors' treatments vary in length from a paragraph to multiple pages, reflecting the impact of a group's influence on American culture and the size of the body of related literature. 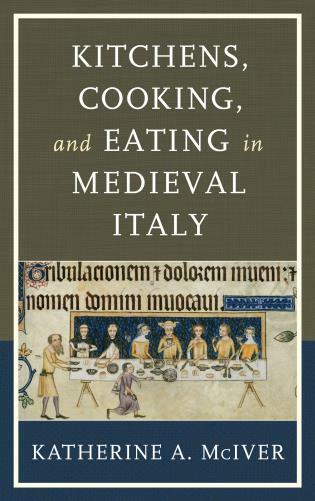 This set will be a useful resource for students and those beginning research on the cultural history of food, not only those enrolled in culinary programs but also those from a range of social-science disciplines. Summing Up: Recommended. All levels of students; general readers. 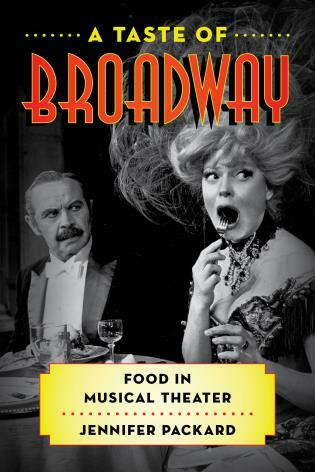 This 700-page set, written by over 120 contributors, explores the food from scores of countries—its origin, its arrival in America, its place and importance in today’s culture and society—from simple dining at home to ceremonial meals (holidays, weddings, etc.). 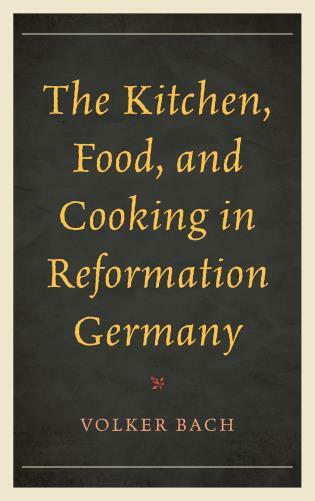 An interesting element of these accounts is the adaptation of immigrants’ cooking to a new set of conditions, particularly the availability of ingredients. Articles range from two to nine pages, based on the importance of the particular cuisine within the entire foodways of the United States. Articles range from France and India to Cornwall and the Comoros Islands. 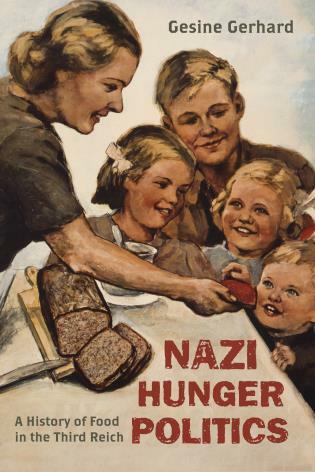 Some entries may include recipes of typical dishes. 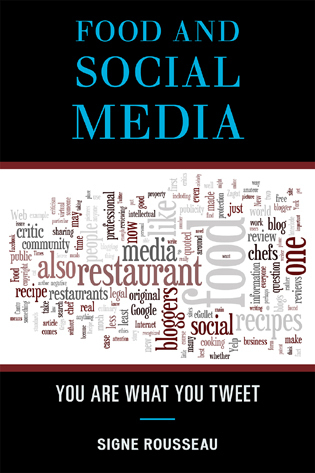 Most articles include sources for further reading…. [T]his is a rich resource for anyone interested in a broad look at the culinary world in the United States. Public libraries, high school libraries, and college libraries should consider it for their collections. [T]his is a useful and interesting encyclopedia. 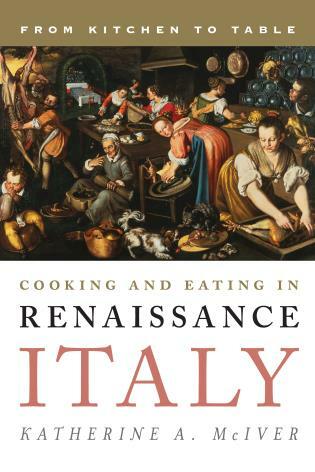 It will be a joy to food-lovers and a good starting point for many cultural researchers. It is suitable for the circulating collections in most public and many academic libraries. 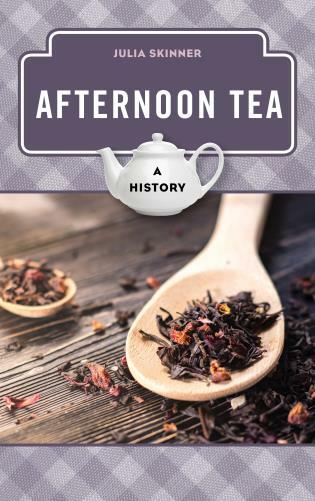 Popular and academic audiences alike can use this collection, as the entries are informative and not encumbered by scholarly jargon. 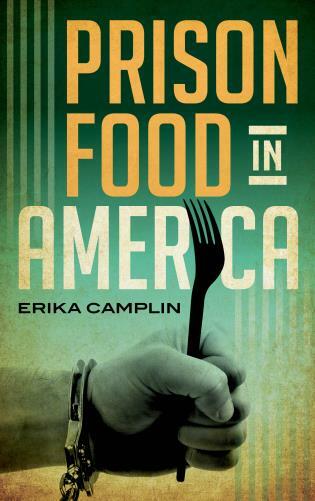 K-12 and college classrooms can also utilize this encyclopedia as a resource for research on food and culture, and learn how thoroughly ethnicity has been woven into American culture. . . . I recommend this text—it was informative and enjoyable to read. It gave me another way of looking at diverse narratives in terms of how traditions and forms of knowledge are produced and perpetuated. 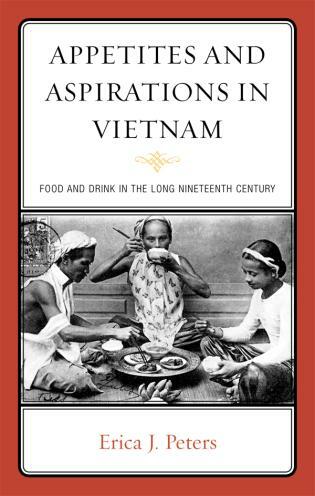 This volume reveals how food traditions are shaped by geography, culture, and factors such as immigration, colonization, types of cooking, ingredients, gender, effects of adaptation, and histories of prejudice and discrimination. 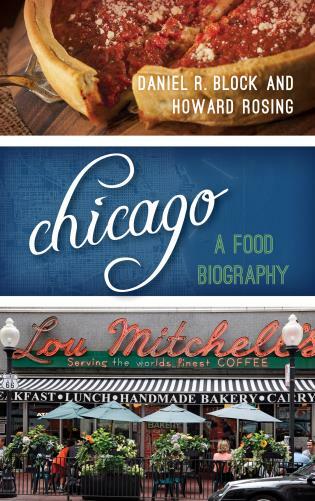 Long’s collection is a mirror of American food culture. 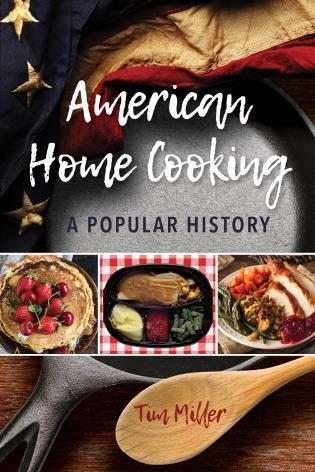 From Albanian rose-scented sherbet recipes to the gamey, flavorfulness of Ugandan tripe and sweetbreads casserole, Ethnic American Food Today demonstrates, in powerful detail, how migrant cuisines have shaped the way contemporary Americans view, prepare, and consume food and drink. 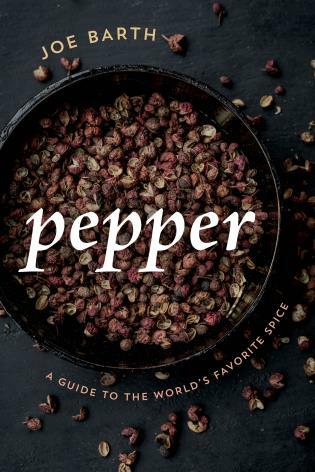 This book is poised to be the definitive resource for readers interested in contemporary ethnic foodways in the United States. 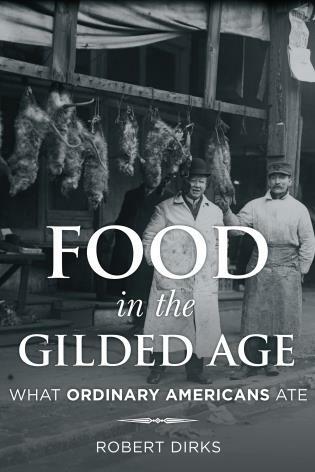 Capturing shifting American perspectives on diet and taste, the volume is both the most authoritative and the most current reference work on American ethnic cuisine, giving us a much-needed overview of a global world of food within a national context. 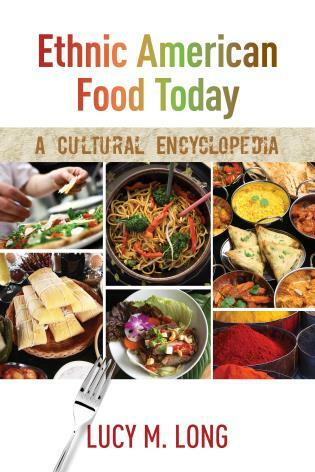 Extraordinarily diverse and comprehensive, this encyclopedia provides expertly researched facts about the food culture of ethnic groups that have been well documented, as well as those about which little has been published previously. Authors of entries hail from multiple disciplines (history, folkloristics, sociology, anthropology, cultural studies, and others). They draw upon varied sources including their own ethnographic research and collaborations with members of ethnic groups. 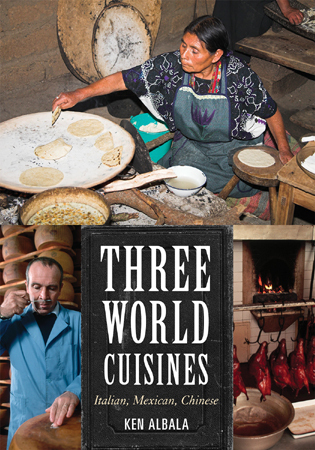 Authoritative, interesting, and accessible to experts and the general reader alike, entries provide background on each group’s immigration and then delve deeply into its foodways: the staples, resources, preparation of food with sample recipes, holiday and ritual meals, and the place of the group’s culinary practices in American culture evident in cookbooks, the mass media, and notable restaurants and chefs. 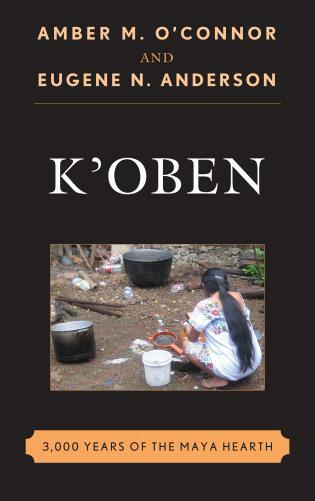 This unique compendium is a must-have for anyone interested in the foods and food related traditions of ethnic groups in contemporary America. 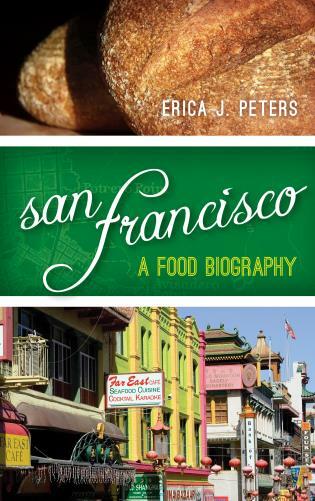 Ethnic American Food Today introduces readers to the myriad ethnic food cultures in the U.S. today. 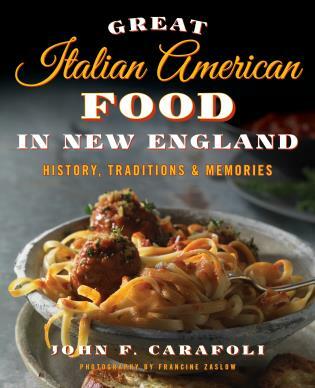 Entries are organized alphabetically by nation and present the background and history of each food culture along with explorations of the place of that food in mainstream American society today. 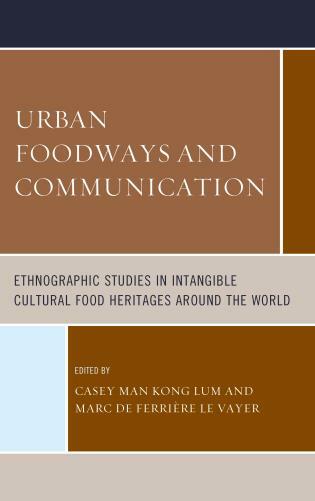 Many of the entries draw upon ethnographic research and personal experience, giving insights into the meanings of various ethnic food traditions as well as into what, how, and why people of different ethnicities are actually eating today. 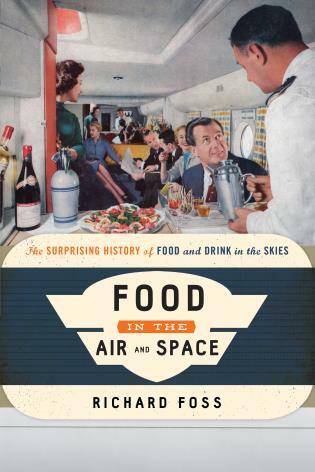 The entries look at foodways—the network of activities surrounding food itself—as well as the beliefs and aesthetics surrounding that food, and the changes that have occurred over time and place. 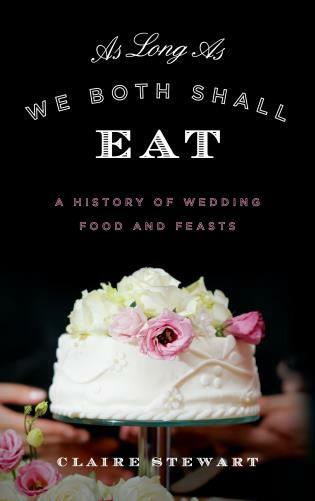 They also address stereotypes of that food culture and the culture’s influence on American eating habits and menus, describing foodways practices in both private and public contexts, such as restaurants, groceries, social organizations, and the contemporary world of culinary arts. 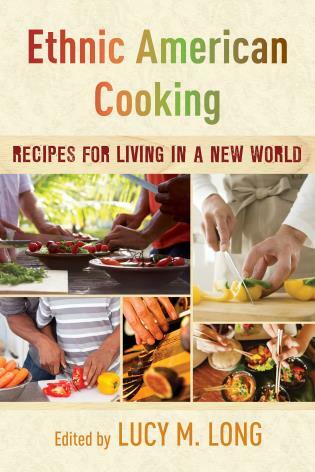 Recipes of representative or iconic dishes are included. 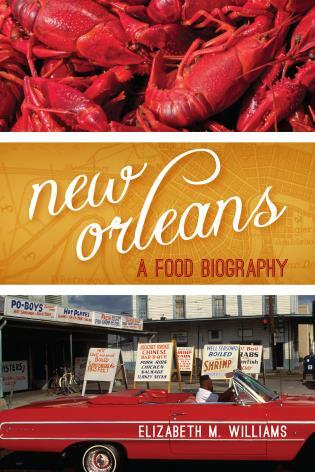 This timely two-volume encyclopedia addresses the complexity—and richness—of both ethnicity and food in America today.